The United Kingdom, UK, has, Tuesday, reiterated that it respects Nigeria’s sovereignty, and would never interfere with her internal affairs, especially as regards the elections in the country. 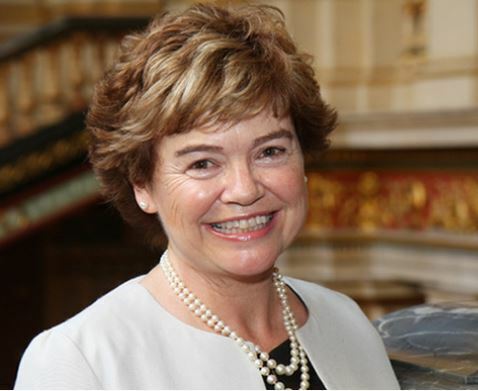 The UK, through the British High Commissioner to Nigeria, Ms Catriona Laing, also said that it would be deploying over 100 observers to cover 15 states in Nigeria during the general elections. Ms Catriona Laing disclosed this while speaking as a guest on Nigerian Info FM in Abuja on Tuesday. “The process is what matters to us. This is why we will be deploying over 100 observers covering 15 states to support observer missions from the European Union, United States Diplomatic Mission in Nigeria and other local observers. This is coming on the backdrop of the continued stance by the Buhari-led government, warning foreign observer missions not to interfere with the affairs of Nigeria.